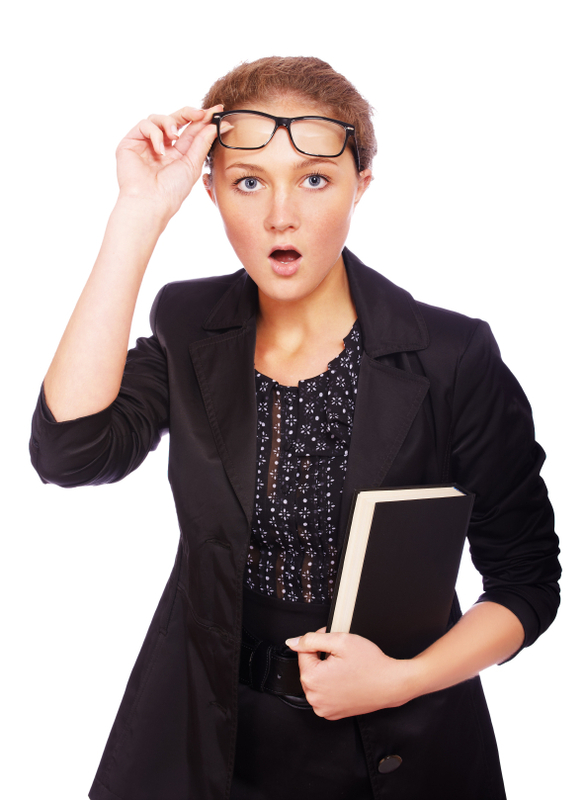 During a recent survey, 54.5% indicated that they have seen errors in their teachers’ writing. The survey was conducted by TutaPoint Education to gauge how important students believed learning to write is. 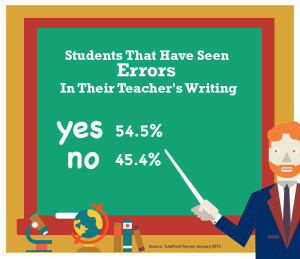 Students also indicated that they see errors in adults writing other than their teachers – even at a greater rate. In fact, 75.7% of students reported that they see grammatical and spelling errors in adult’s written notes, social media posts and text messages.